Dalmation sage refers to sage cultivated in the coastal region of Dalmatia, which is located in southern Croatia. The herb has different essential oil components than other varieties of sage, and is considered to be of superior quality in terms of flavor. 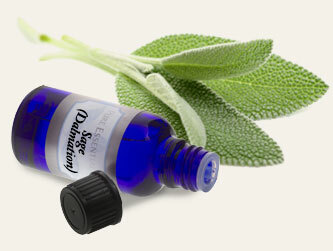 Similarly, Dalmation sage essential oil has a distinct aroma that is preferred in aromatherapy. safety Avoid during pregnancy or while nursing. Due to potential stimulating effects, do not use if you have epilepsy or high blood pressure. appearance & aroma Clear to pale yellow-green with a strong, spicy aroma. aromatherapy Diffuse or use with a vaporizer. Sage essential oil is used in aromatherapy to stimulate the senses and to counter fatigue. cosmetics / personal care Add to skin lotions and creams. The oil is especially helpful for mature or damaged skin. massage / bath / spa Dilute in carrier oil to make bath oils and massage oils. Sage essential oil may also be added to homemade soap. 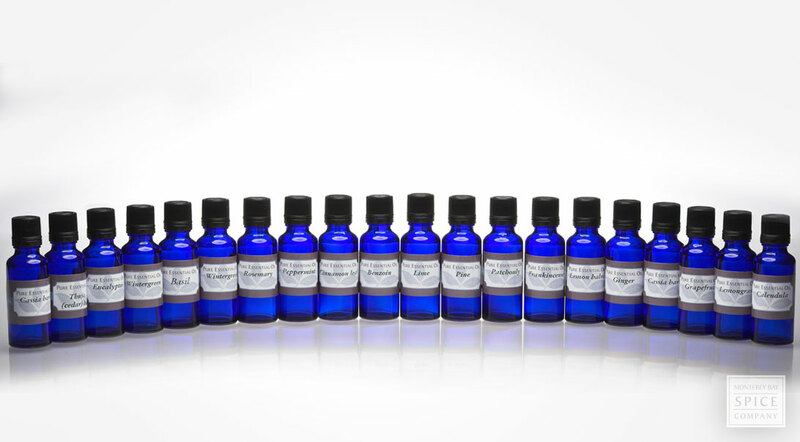 perfumery Blend with other oils to produce unique perfumes and colognes. household Sage essential oil is natural deodorizer and insect repellent. Sprinkle a few drops in garbage cans or in damp crawlspaces. 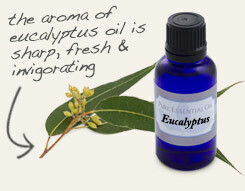 Combine with eucalyptus essential oil and a carrier oil to make a massage oil for tired, aching muscles. 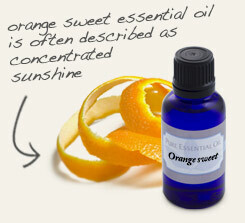 Pair with sweet orange essential oil when making homemade household cleaners. Savory yet spicy. Blends well with clove, eucalyptus, ginger, lavender, lemongrass, rosemary and sweet orange. The effects of sage essential oil are due to several chemical constituents. Among them are a-thujone, b-thujone, borneol, camphor, 1,8-cineole, linalool, limonene and myrcene.